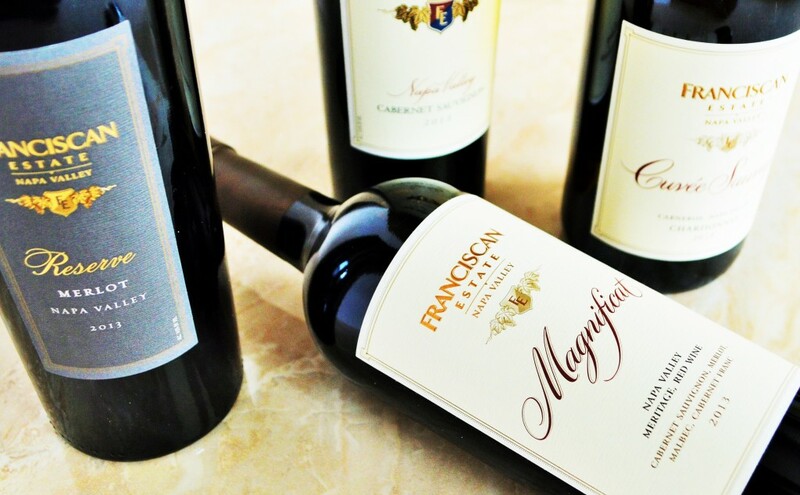 I have been buying and drinking Franciscan Estate wines for years now. In fact, shortly after tasting the 94 point 2007 Franciscan Estate Cabernet Sauvignon I promptly added a few cases to my stores. Considering that I paid just under $20 at the time, these wines were amongst the most reliable, consistent values I had come across in Cabernet, especially Napa Cabernet, in some time. 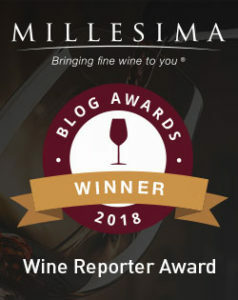 This entry was posted in Between $20 and $29.99 | Reviewed, Between $30 and $49.99 | Reviewed, California Wines - Reviewed, Red Wines, Still White Wines, Under $100, Under $250, Under $30, Under $50, Under $75, Winery Visits and tagged Best Cabernet Sauvignon under 20, Best Red Wines Under $50, Franciscan Estate Cabernet Sauvignon 2013, Franciscan Estate Cabernet Sauvignon Napa Valley 2013, Franciscan Estate Cabernet Sauvignon Napa Valley 2013 Review, Franciscan Estate Cuvee Sauvage Chardonnay Review, Franciscan Estate Magnificat Napa Valley 2013 Price, Franciscan Estate Magnificat Napa Valley 2013 Review, Franciscan Estate Reserve Merlot Napa Valley 2013, Franciscan Estate Reserve Merlot Napa Valley 2013 Price, Franciscan Estate Reserve Merlot Napa Valley 2013 Review on March 24, 2016 by The Fermented Fruit.